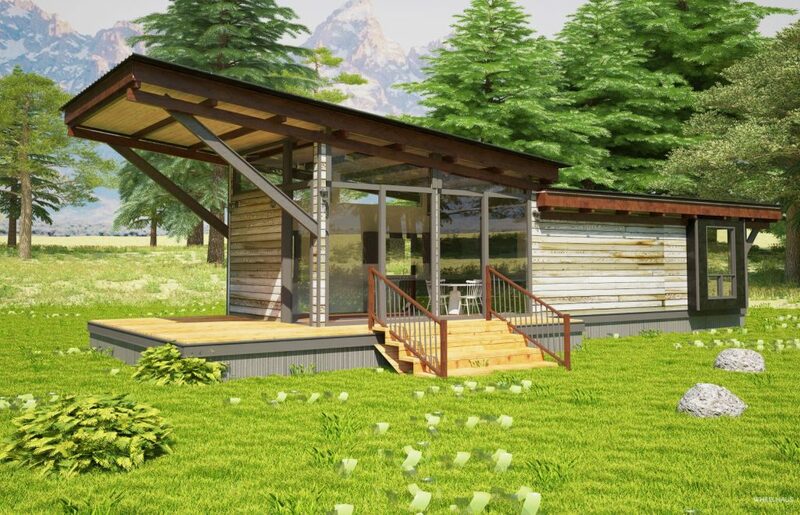 Our Lookout Model provides you with a spacious covered deck that allows for protection from the elements. 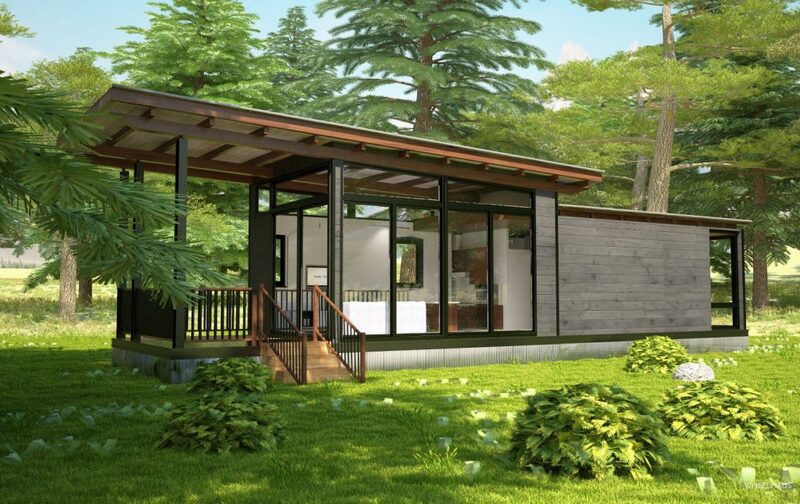 Similar to the Wedge model in floorplan, the Lookout provides a stronger connection to the outdoor elements through the use of energy-efficient windows that allow extra light into the room. 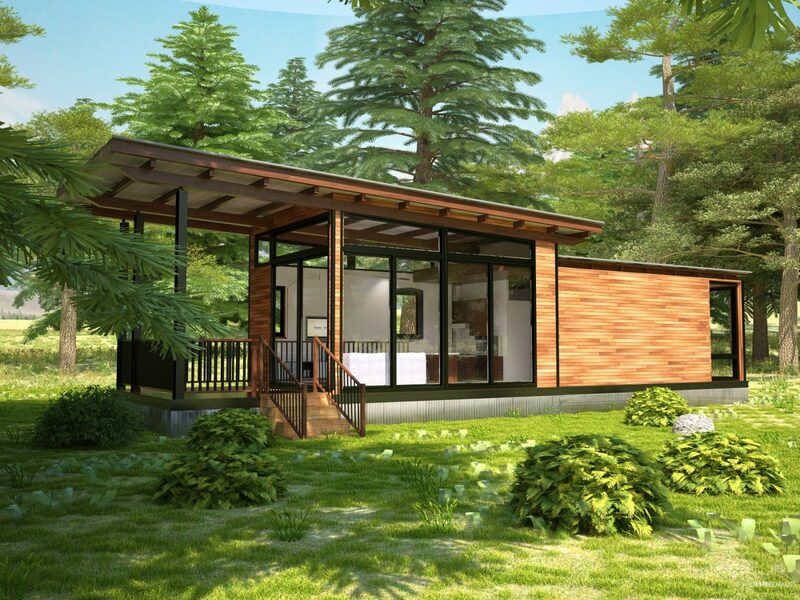 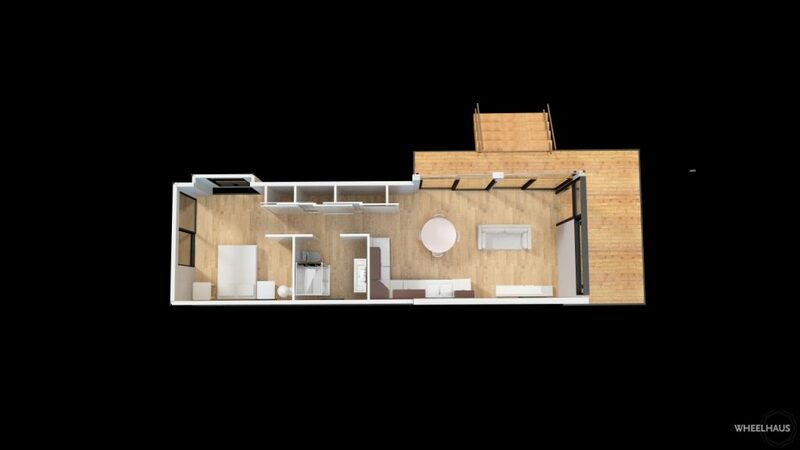 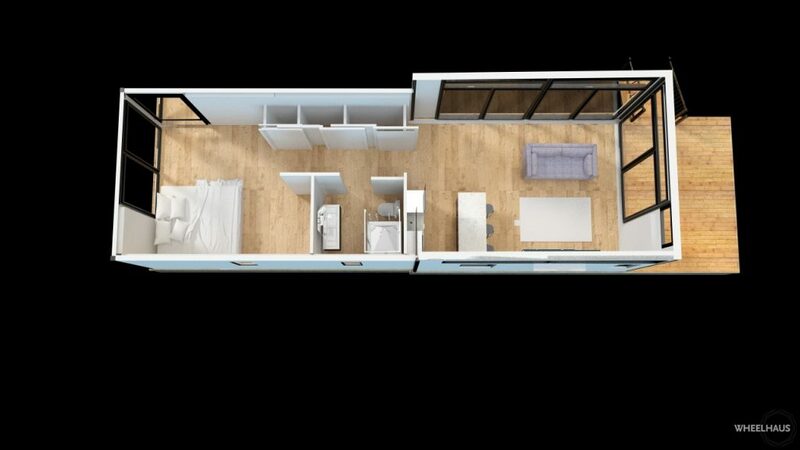 The Lookout provides the space of our other tiny homes models with the ability to be modular. 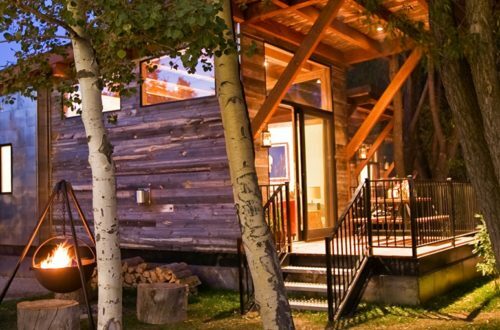 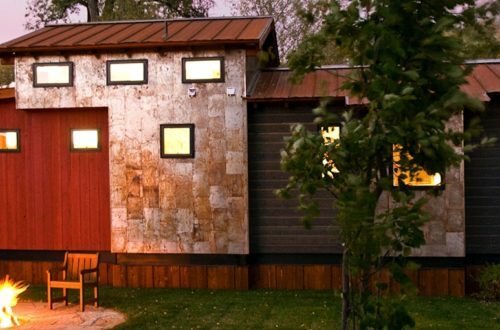 This tiny home sleeps 4 adults comfortably. 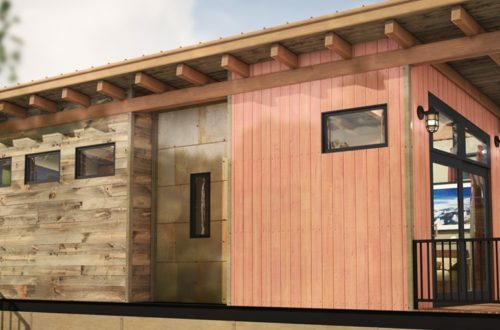 The Lookout is designed as a 400 Sq Ft home but has the ability to be a modular design.